I recently finished reading a charming book by Cora Harrison, I Was Jane Austen’s Best Friend, in which Jane Austen has just reached the age of 15. It is February, 1791, and 16-year-old Jenny Cooper has slipped out of Mrs. Crawley’s boarding school to post a letter to Steventon Rectory warning Rev. and Mrs. Austen that their daughter, Jane, is seriously ill. By doing so, Jenny risks her reputation, for she ventures out alone and unescorted in a rough area of Portsmouth. This scene sets the stage for the rest of the novel, in which young Jenny Cooper chronicles the months she spends with her best friend Jane and the Austens at the rectory. The girls are avid writers: while Jane spins her creative tales, Jenny describes their routine days in her journal. And what days they were! Jenny observes Jane’s family and friends minutely: her gentle father and stern mother; her charming favorite brother, Henry, and the mentally challenged George, who lived with another family; Cassandra’s love for Tom Fowle; exotic cousin Eliza; the well-dressed Bigg sisters; and other vivid portraits of the people who inhabited Jane’s and Jenny’s world. The scenes are culled from actual events in Jane’s life and from letters that others wrote about her (for none of her letters from that time have survived). 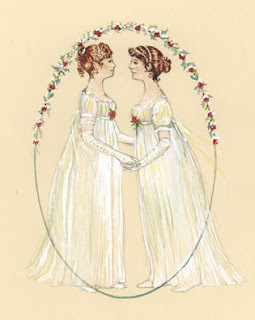 As teenagers are wont to do, Jenny and Jane dream of romantic encounters and parties and balls, engage in outdoor activities, and while away their time reading and writing and play-acting, or wishing for pretty gowns. 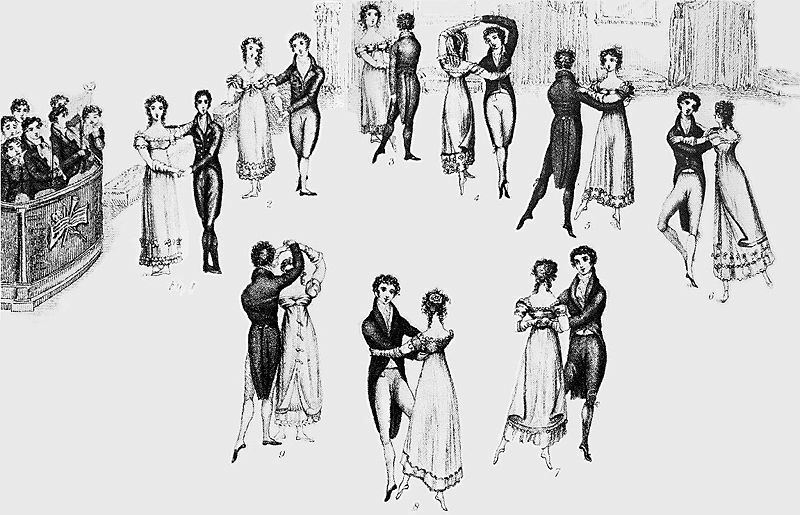 The scene in which a pinch-penny Mrs. Austen must decide which color muslin would look best for ball gowns for all three girls (Cassandra, Jane and Jenny) is priceless, and the descriptions of tender romance between Cassandra and young Tom are heartbreaking to those who know he will die before they can be married. Tom LeFroy makes a suitably short appearance, and Jenny meets handsome Captain Thomas Williams, who in real life became engaged to her within three weeks of their first meeting, and whom she later married before her own untimely death. Jenny witnessed Jane writing constantly and being inspired by the people she observed. 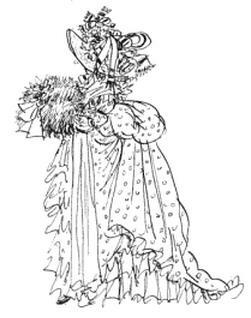 For example, Jenny’s shrill sister-in-law, Augusta, becomes the prototype for Mrs. Elton and Mr. Collins is somewhat inspired by Jenny’s preachy brother. While I found the book a delight, not everyone has been thrilled with its purchase. 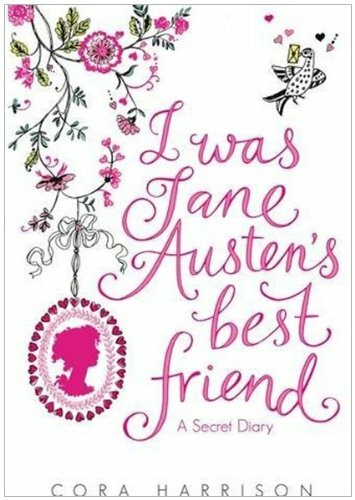 The American cover of I Was Jane Austen’s Best Friend is a bit mature for a novel that targets young girls of eleven or so, but it explains the reason why so many older readers are buying the book. This is what a high school reviewer had to say about the U.S. cover: “… if you plan on buying [the book] at any time soon, make sure to check out the U.K. version… the cover art is so much cuter!” In fact, the U.K. cover (below) enjoyed the author’s full approval, and was drawn by Susan Hellard, the artist responsible for the charming illustrations displayed in this post and that are sprinkled throughout the book. 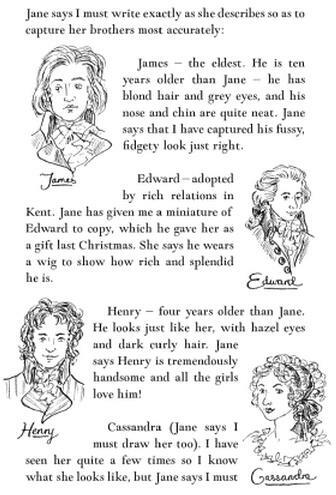 Page from the book, in which Jane describes some of her siblings. The style of writing is aimed at a very young audience. Drawings @Susan Hellard. In writing this novel, Cora Harrison has kept her very young audience in mind. As you can see from the sample page above, the sentences are short and written in plain English, speech patterns and terms from the 18th century are kept to a minimum, the romance is sweet, and the story is written from a young lady’s point of view. 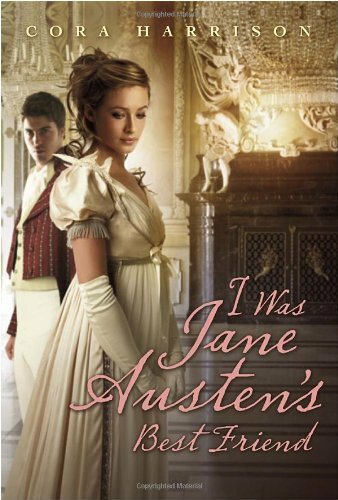 While Ms.Harrison hoped that this book would introduce Jane Austen to very young readers, she also envisioned that mothers and grandmothers would enjoy reading the novel as well. Purists have also decried the changes in facts, dates, and characters, but isn’t it the novelist’s prerogative to change historical facts in order to move the plot forward? Besides, Ms. Harrison made her reasons for these changes clear in her Author’s Note in back of the book, which should have been placed as a Foreword. I also think that annotated notes for juvenile readers (such as those included for book clubs), would help adults explain some of the more obscure facts about the Georgian period to their children and place events in the novel in context. Jane Austen didn’t marry. There are suggestions she did have love affairs but they did not come to fruition. Did this make her human experience less than those who have the love of another human? She had the love of her family and especially her sister Cassandra. She had the love of Martha Lloyd her best friend. She experienced love from other human beings and she gave love to others. Lets have a look at what we can find out about Jane’s relationship with Martha Lloyd, her best friend. 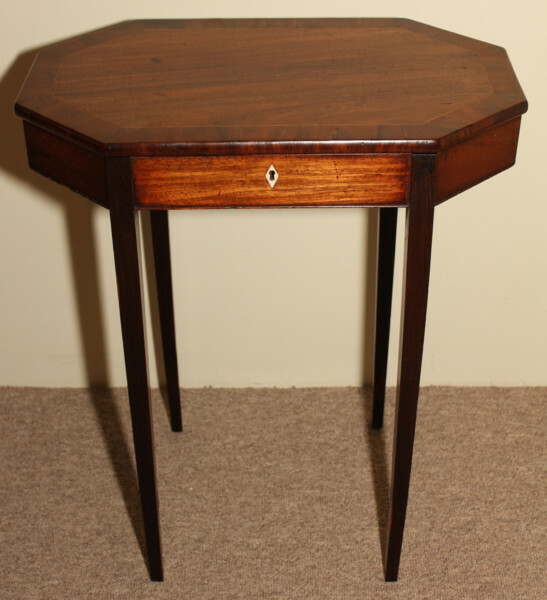 It is not known how exactly the Lloyd family and the Austen family met but they had many acquaintances in common. The two families became very close after the Reverend Nowis died in 1789. The Reverend Austen gave the widow and her three daughters his unused parsonage at Deane a mile from Steventon. So Jane and Cassandra lived very close to the Lloyd sisters and they saw a lot of each other. 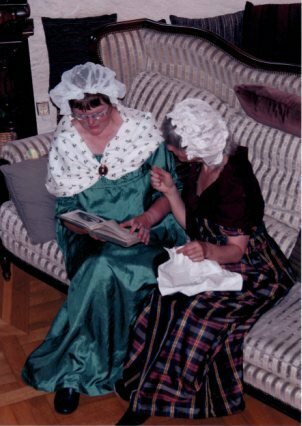 There were not many chances to form close acquaintances in the countryside and the daughters of both families all became close friends, especially Martha Lloyd and Jane Austen. Jane was ten years younger than Martha but they obviously got on very well. Martha became like a second sister to Jane. When James Austen married in 1792 he took over the parish at Deane and so required the parsonage there. The Lloyd family had to move out and went to Ibthorpe, a small hamlet near Hurstbourne Tarrant in Hampshire, fifteen miles further away. This must have been hard for Jane and Martha. They had no independent transport to visit each other. Mary Lloyd, the younger of the two sisters, married James Austen as his second wife, after his first wife died. The Reverend George Austen died on January 21st 1805 in Bath. Martha’s mother died soon after. Mrs Austen, Cassandra, Jane, and Martha decided to pool their resources and live together. They first moved to Southampton together to live with Jane’s brother Frank’s wife Mary, in Castle Square. Frank and Mary had only just got married and Frank had to go away to sea. The arrangement was beneficial to all concerned. Apparently they all got on well together. On July 7th 1809 Jane, her mother, her sister Cassandra and Martha moved to the cottage at Chawton on their brother Edward Knight’s estate. 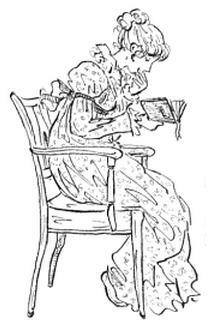 Martha knew all about Jane’s writing exploits, something Jane kept secret from most people. She even dedicated some early works to Martha, her friend. A sure sign of Jane’s close trusting affinity with Martha. Jane’s letters show evidence of her easy and close relationship to Martha. Her comments are often teasing and full of fun about Martha but always show love for her friend. Sometimes there are mere asides mentioning Martha within a discussion about other people or other things. Martha’s opinion or what Martha is doing at the moment of writing. It’s as though she is always in Jane’s mind and presence. 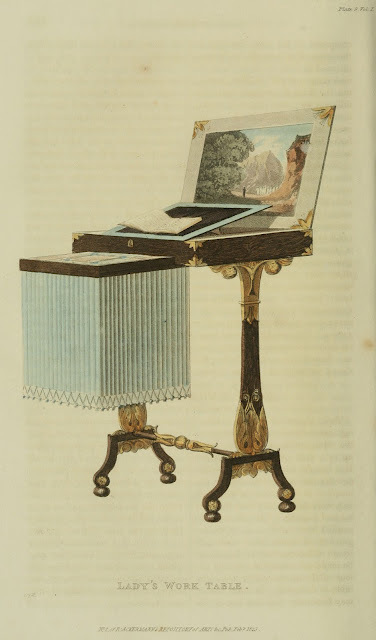 Tuesday 11th June 1799, writing from Queen Square, Bath, to Cassandra. Again on Friday 9th December 1808 from castle Square to Cassandra. Jane Austen Invites, Sue Humphreys. * A Theatre Someone production ‘Jane Austen invites…’ written by Susan Leather, Lesley Sherwood & Sue Humphreys. 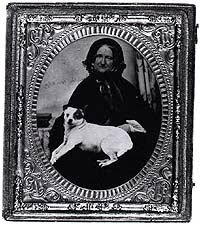 Jane’s letters have many short references to Martha. She is always present. Other letters tell more detailed stories about Martha. While living in Castle Square, Southampton, the Austen’s attended services at All Saints church in the High Street where Dr Mant was the vicar. Dr Mant was well known in Southampton. He had been the headmaster of King Edward VII’s Grammar School in the town . He had also been a professor of Divinity at Oxford and written religious discussion pamphlets. He was a super star in the firmament of vicars. He was a very charismatic preacher too. Dr Mant had his following of inspired young ladies. Martha was apparently a besotted member of this clan. Tuesday 17th January 1809 from castle Square to Cassandra. This story sounds quite scandalous. One wonders what is Martha’s attractiveness. She obviously has a passionate heart and is prone to,”love.” A certain, young girlish tendency towards infatuation. And, poor Mrs Mant, what of her, indeed. Scandal is in the air or is Jane being creative with the truth? She feels free to be personal. She definitely has a relaxed attitude towards her dear friend. She is being very personal in this letter. Being able to get that close to somebody and maybe even play with their emotions is a sign of something close in a relationship. Another letter highlights this playfulness again. Tuesday 11th June 1799 form Queen Square to Cassandra. And then there is the close affection and freedom each feels in the others presence expressed in this story of a night spent together. You can imagine the enjoyment of each others presence in this letter. Jane is full of fun and teasing. 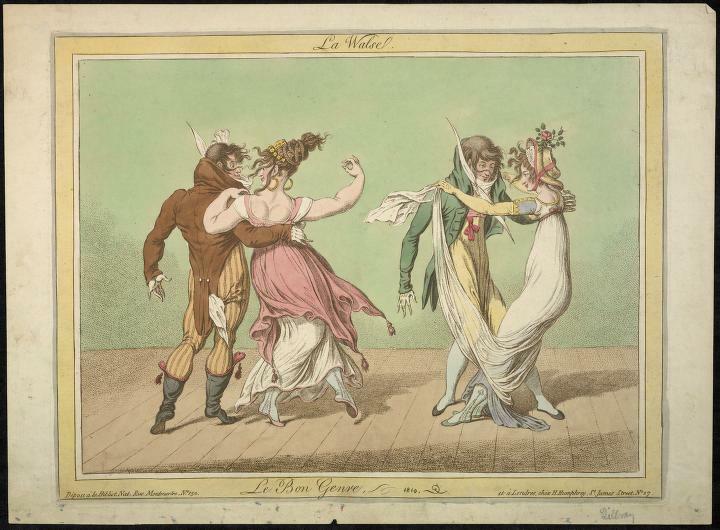 Wednesday 9th January 1799 from Steventon to Cassandra. These are two girls having the time of their lives. Totally at one, relaxed and full of fun with each other. There are only four letters in existence that Jane wrote to Martha. The first, written in 1800 has two parts. Jane’s letters are always full of news about people and places she and the recipient of the letter have in common and in some ways we the present day reader of those letters are left out of this private world unless we find out for ourselves about her references. This first letter we have to Martha is partly taken up with this sort of news about people and places. However what makes this letter different is the opening, where Jane expresses her wish to be with Martha. There is an intensity shown in these words maybe even a passion to see her friend, revealed here. Compare this to an exchange between Romeo and Juliet. For in a minute there are many days! Ere again I behold my Romeo! O thinks thou we shall ever meet again? The two situations are not exactly the same. There is no added angst of the forbidden meeting driving on the will to meet between Martha and Jane but there is the want brought about by separation. Are we hard wired to get the friends we have? Hard wired meaning, made to relate with and find love with a certain person or type of person. How do we get a friend? We choose friends, or do we? They have to come into our proximity, live near us, or be near us for part of our lives so we can actually meet. We could meet them at school, or university. They could be neighbours, attend a club we go to, work in a place we work in or be introduced to us. We have to make regular contact for some time in our life, with them, for the friendship to take wing and fly. So finding friends is accidental to a certain degree. But, we meet many people accidentally. They don’t all become our friends. So what is it, this friendship thing? My opening question asked, “Are we hard wired to get the friends we have?” Our personality, our way of thinking, what we say, how we say it, our sense of humour, our moods, all these intangible things that make us the individual we are must in some way meld with these intangible things found in another person and somehow they are illuminated, expanded, ignited with this coming together. Is friendship love? We love our husband , wife or partner. We love our children. We do love our friends. What are these different aspects of love? Or, are they different? Aren’t they the same? Our children come from our bodies. Marriage is formalised in a church ceremony or a civil ceremony. Partners are people we at some stage decide to stay with. But do these guarantee love, friendship, a close relationship? A loving relationship of whatever label is beyond the label. The labels are just signs. But signs can be false. Do we all really love our husband, wife or partner all the time, part of the time or never? Do we really love our children because they come from us? Don’t we fall out drift apart, sometimes? Relationships can be split and the name friend, partner, wife, husband loses it’s meaning. So a real deep love and friendship is beyond the outward signs and words. Why do we need a loving relationship? They take us beyond ourselves. They take us beyond and out of ourselves. Phrases come to mind, “I love them more than life itself. I love them more than myself.” And there are other phrases, which describe it. What is it all about? It’s a sort of searching and if we are lucky, a finding of something that necessary, life ennobling, deep within ourselves and even outside of ourselves. But is a husband, wife, partner, son, daughter, friend, enough and finally necessary? Do those relationships go deep enough? Does our real need go deeper? What about those who stay single or people whose relationships are broken? Or consider the contemplative monk or nun who hardly ever speak, the celibate in or out of the religious life, the rejected and dejected, the drug addict, alcoholic, the tramp, the drop outs from society, those who have nobody, is their human experience less and are they denied love somehow because they don’t appear to have a close loving human relationship with someone? How deep can we go with this love thing? Is there something more infinitely deeper than the merely human side of it? Are human relationships, human love, really just a taste of something deeper and even more profound? Human relationships can be fickle, wither and dry up. People also die. Is the need and search for love within us naturally there? Are we born with the desire and need for it? What could it all be out? I don’t know. But Jane had her friend. My dearest Frank, You will be glad to hear that every copy of S. and S. is sold, and that it has brought me £140 besides the copyright, if that should ever be of any value. I have melancholy news to relate, & sincerely feel for your feelings under the shock of it.—I wish I could better prepare you for it. But having said so much, your mind will already forestall the sort of event which I have to communicate.—Our dear Father has closed his virtuous & happy life, in a death almost as free from suffering as his Children could have wished. He was taken ill on Saturday morning, exactly in the same way as heretofore, an oppression in the head, with fever, violent tremulousness, & the greatest degree of Feebleness….towards the Evening however he got better, had a tolerable night, & yesterday morning was so greatly amended as to get up & join us at breakfast as usual, & walk about with only the help of a stick, & every symptom was then so favourable that when Bowen saw him at one, he felt sure of his doing perfectly well. But as the day advanced, all these comfortable appearances gradually changed; the fever grew stronger than ever, & when Bowen saw him at ten at night, he pronounc’d his situation to be most alarming. At nine this morning he came again—& by his desire a Physician was called in;—Dr. Gibbs—But it was then absolutely a lost case—. Dr. Gibbs said that nothing but a Miracle could save him, and about twenty minutes after Ten he drew his last gasp…My Mother bears the Shock as well as possible; she was quite prepared for it, & feels all the blessing of his being spared a long Illness. My Uncle & Aunt have been with us, & shew us every imaginable kindness. And tomorrow we shall I dare say have the comfort of James’s presence, as an express has been sent to him. Adieu my dearest Frank. The loss of such a Parent must be felt, or we should be Brutes—. I wish I could have given you better preparation—but it has been impossible. Yours Ever affectly – J A. 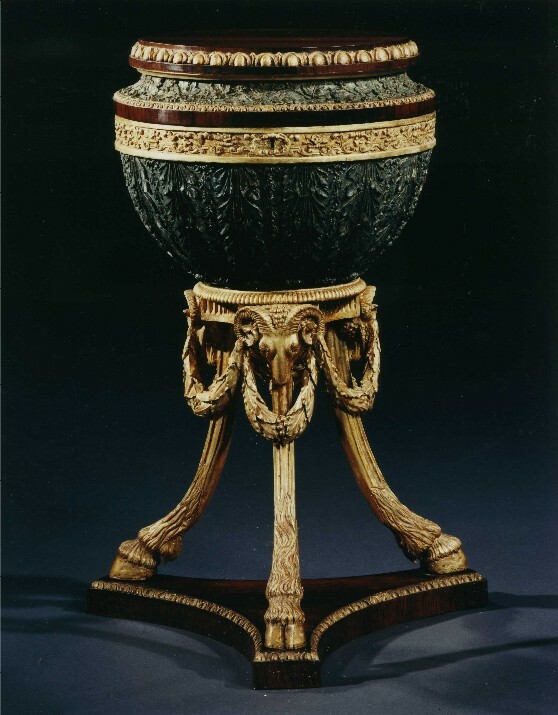 My mother has found among our dear father’s little personal property a small astronomical instrument, which she hopes you will accept for his sake. 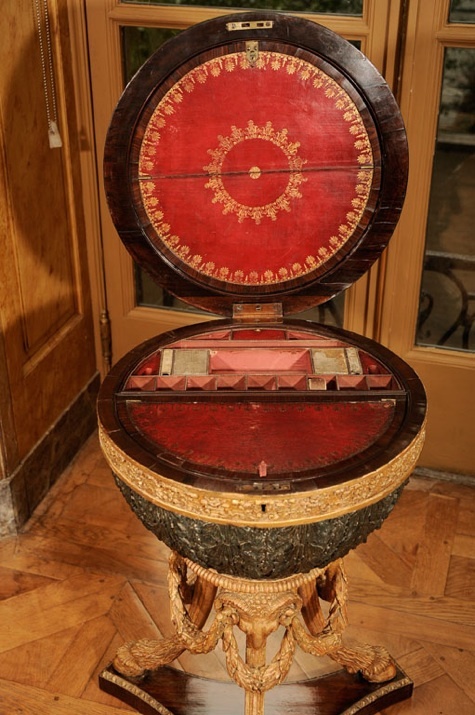 It is, I believe, a compass and sundial, and is in a black shagreen case…Yours very affecly, JA. When Frank asked Miss Mary Gibson to marry him, Jane and Cassandra discovered that they liked her extremely well. Their cordial relationship had an opportunity to flourish after Rev. George Austen’s death. Frank invited his mother and sisters to live with him and his bride in Southampton from 1806 to 1808. It was to be a mutually beneficial arrangement, for Frank did not want his young wife to be alone while he was away on his next voyage. He rented a house in Castle Square with a fine garden and a view across Southampton Water to the Isle of Wight, which Jane found very much to her liking. The invitation included the Austen women’s close friend, Martha Lloyd, sister to James Austen’s wife Mary. Unfortunately, like Edward’s wife Elizabeth, Mary did not survive into old age and died after the birth of her 11th child in 1823. In an ironic turn of events, Frank asked Martha Lloyd to be his second wife in 1828 and she accepted. By any stretch of the imagination, Frank’s career was illustrious. He eventually achieved Knighthood as Sir Francis Austen and rose to the position of Admiral of the Fleet. Jane last saw her brother in the New Year of 1817, when a lull in her fatal illness allowed her to visit Frank and his large rambunctious family in Alton. 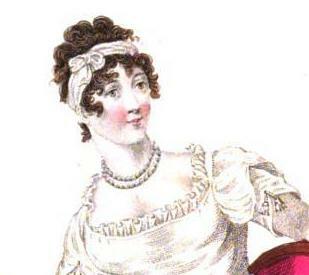 Since high critical authority has pronounced the delineations of character in the works of Jane Austen second only to those of Shakspeare, trans-atlantic admiration appears superfluous; yet it may not be uninteresting to her family to receive an assurance that the influence of her genius is extensively recognised in the American Republic, even by the highest judicial authorities. The late Mr Chief Justice Marshall, of the supreme Court of the United States, and his associate Mr Justice Story, highly estimated and admired Miss Austen, and to them we owe our introduction to her society. For many years her talents have brightened our daily path, and her name and those of her characters are familiar to us as ‘household words’. We have long wished to express to some of her family the sentiments of gratitude and affection she has inspired, and request more information relative to her life than is given in the brief memoir prefixed to her works. Having accidentally heard that a brother of Jane Austen held a high rank in the British navy, we have obtained his address from our friend Admiral Wormley, now resident in Boston, and we trust this expression of our feeling will be received by her relations with the kindness and urbanity characteristic of Admirals of her creation. Sir Francis Austen, or one of his family, would confer a great favour by complying with our request. 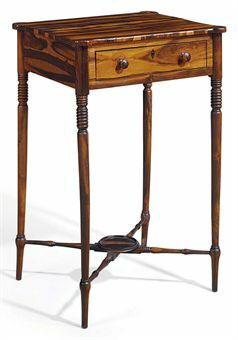 The autograph of his sister, or a few lines in her handwriting, would be placed among our chief treasures. The family who delight in the companionship of Jane Austen, and who present this petition, are of English origin. Their ancestor held a high rank among the first emigrants to New England, and his name and character have been ably represented by his descendants in various public stations of trust and responsibility to the present time in the colony and state of Massachusetts. A letter addressed to Miss Quincey, care of the Honble Josiah Quincey, Boston, Massachusetts, would reach its destination. Another aspect of naval life Extracts from the Log Books of Captain Francis Austen at the National Maritime Museum, Greenwich. Francis’ daughter, Catherine married John Hubback. Her son, John Henry Hubback co-authored with his daughter, Edith Hubback, Jane Austen’s Sailor Brothers in 1906. 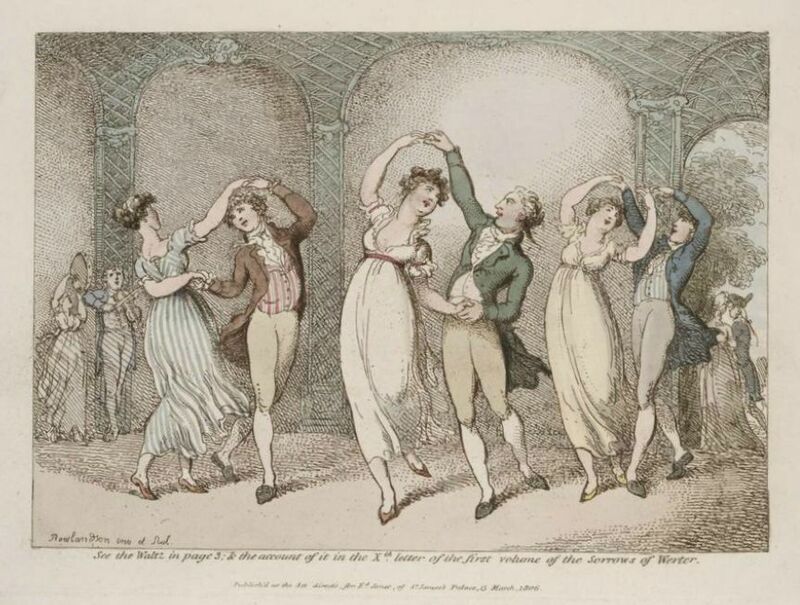 The Lady Susan Soiree is going full tilt at Austenprose, where Laurel Ann and her band of readers are finishing up Jane Austen’s last published novel. Lady Susan is an epistolary novel, or one that is written in letter format. Last week I wrote a post about Upper Seymour Street, one of the prominent addresses in the novel, this week I will be writing about the postal service during the Georgian era. 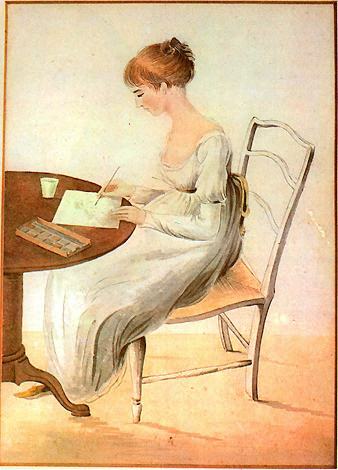 Not only did Jane Austen write a novel in letter format, she was a great letter writer herself. Sending a letter over two hundred years ago was much like sending an email today: the service was expensive and it depended upon the smooth running of a money making operation. But in London the service was different, for the Penny-Post had been introduced. 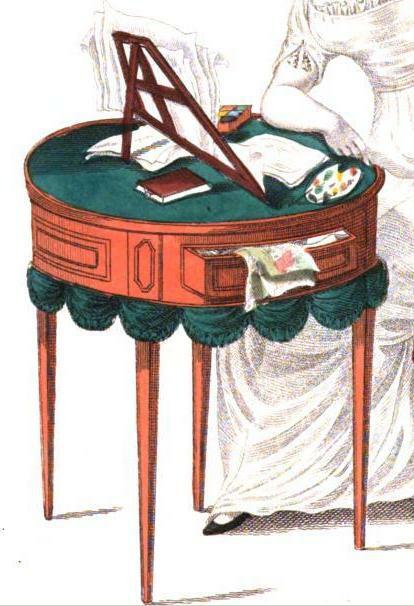 This form of sending letters was both easy, affordable and practical, and explains how a lady with straitened finances like Lady Susan Vernon could afford to write so many letters in such a short space of time. During the eighteenth century a letter from London to Bath could take three days to arrive, but by the 1820s, mail was delivered the morning after posting in towns more than 120 miles apart. In central London the postal service was so efficient, and there were such frequent deliveries, than an invitation issued in the morning could be acknowledged the same afternoon. – High Society, Venetia Murray, ISBN: 0670857580, p. 2. Venetia Murray’s entry about the postal service was short and to the point, but it does not come close to telling the entire story. Because I uncovered so much information, I am dividing this post into three parts: 1) Letters and the Penny-Post, 2) Post Roads and Post Boys, and 3) John Palmer and the Royal Mail Coach. In 1635 Charles I opened up his ‘royal mail’ for use by the public. Oliver Cromwell established the General Post Office in 1657 and after the Restoration, Charles II authorized the General Post Office to operate the ‘royal mail’, with the revenue from the postal service going to the Government. In those early days, postal rates were calculated according to the distances traveled and the number of sheets that comprised a letter. Because of their cost, only businesses and the wealthy could afford to send letters. Others simply had to entrust their missives to friends and family members, or ask people traveling to another town to serve as a messenger. Even the wealthy kept their sheets of paper small and wrote in a cross writing style to conserve space. 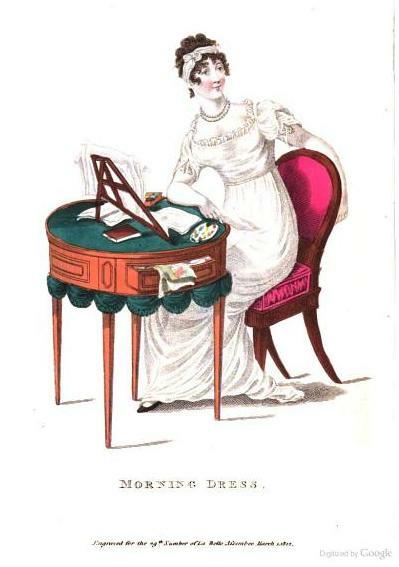 (See the image at right and click here to read my post on Letter Writing in Jane Austen’s Time.) Envelopes would have been considered an additional sheet, so these very early letters did not include them. A letter was simply folded over and sealed with wax that was stamped by a signet ring or a seal. Recipients, not the sender, had to pay for the cost of a letter. This system caused hardship in cases where the recipient did not have the money, and as a result many letters languished on a post office shelf or were thrown away. Knowing these facts about the postal system of the period helps the reader to understand the following passage from Mansfield Park. Even though this scene occured in the early 19th century, the costs associated with sending letters from one city to another had not changed in over 100 years, for the postal system would not significantly improve until 1837, when Rowland Hill set out to reform it. “My uncle!” repeated Fanny, with a frightened look. Edmund also sits down to write “with his own hand his love to his cousin William, and sent him half a guinea under the seal.” This was a remarkable sum of money for the day, and demonstratedEdmund’s character like no words could. From this point on, William would have enough money to pay for Fanny’s letters as they came. “The Undertakers for the Incomparable and Advantageous Design for the Speedy and safe Conveyance of Letters and packquets under a pound weight, to all parts of the Cities of London and Westminster, and the suburbs thereof … [have] ordered their Messengers to call for all Letters at all Coffee-Houses in the High Roads and Streets following . . . And all persons, who leave their Letters at any of the places aforesaid, may be sure to have them speedily dispatched for ONE PENY”. Dockwra used two main postmarks for each letter. One was a triangular stamp with “Penny-Post Paid” on the three sides and the initials of the sorting office in the centre. This indicated that the rate had been paid and there was no further charges necessary on receipt. The second postmark was a heart shaped stamp indicating the date and time of dispatch. There was a great deal of opposition to Dockwra’s post from porters and messengers whose livelihood was affected by the service. The church, a powerful force at the time, also had strong opposition! “The Penny-Post was quickly adopted in other cities and towns, like Dublin, Edinburgh and Manchester. Revenues steadily increased, and by 1727 the London District Post was so well regarded that ‘Daniel Defoe praised it for not charging for “a single Piece of Paper, as in the General Post-Office, but [sending] any Packet under a Pound weight . . . at the same price. '” The employment of extra letter carriers increased the number of deliveries, so that the system became even more efficient. From the 1770s the numbering of houses began, and by 1805 this system became mandatory in London Streets, making it even easier for letter carriers to deliver mail (Potted History by Ben Locker). 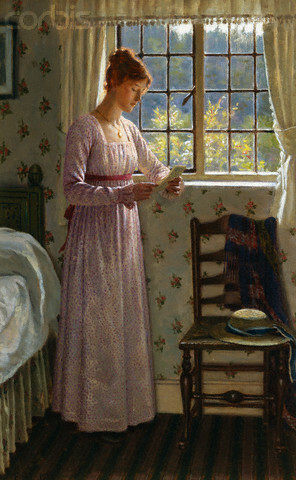 In contrast to the Penny-Post, letters that went out via the General Post Office still charged recipients for distance traveled and the number of sheets used, so that a letter sent from Steventon Rectory to Chawton would be quite expensive as compared to a letter sent from one London address to another, or one Manchester address to another. Hill’s famous pamphlet, Post Office Reform, was privately circulated in 1837. The report called for “low and uniform rates” according to weight, rather than distance. Hill’s study showed that most of the costs in the postal system were not for transport, but rather for laborious handling procedures at the origins and the destinations. Costs could be reduced dramatically if postage were prepaid by the sender, the prepayment to be proven by the use of prepaid letter sheets or adhesive stamps (adhesive stamps had long been used to show payment of taxes – for example, on documents). Letter sheets were to be used because envelopes were not yet common – they were not yet mass produced, and in an era when postage was calculated partly on the basis of the number of sheets of paper used, the same sheet of paper would be folded and serve for both the message and the address. In addition, Hill proposed to lower the postage rate to a penny per half ounce, without regard to distance. He presented his proposal to the Government in 1838.